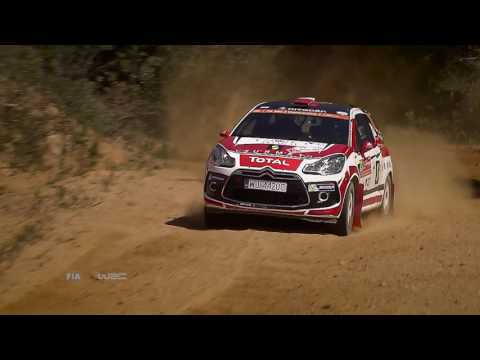 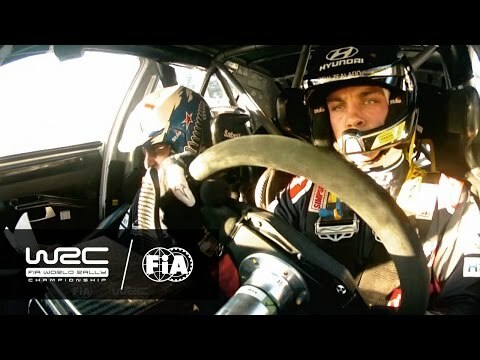 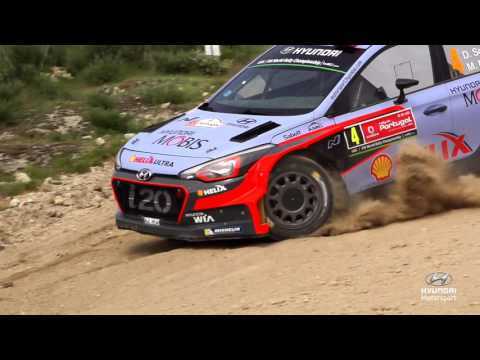 WRC - Tech Special 2016: Left foot braking! 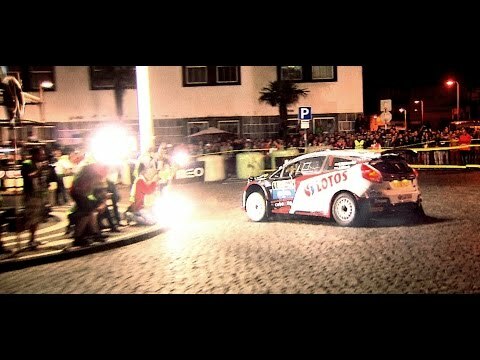 Rally Cesky Krumlov 2016 One-two for Skoda. 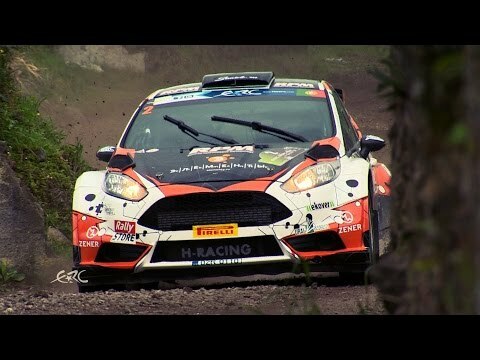 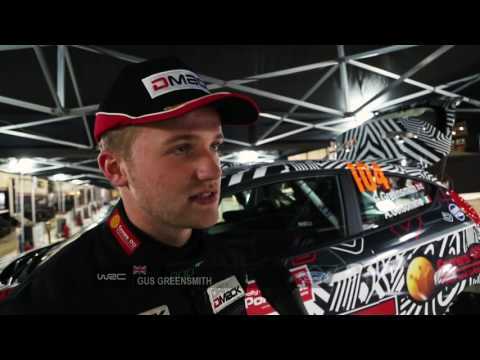 Rally Cesky Krumlov 2016: Onboard Kopecky and Tidemand.